Fighting Final Fantasy fans eagerly awaiting the console port of Team Ninja’s arcade brawler now have a better idea of how long they’ll be waiting, as Square Enix announces Dissidia Final Fantasy NT for early 2018 release on PlayStation 4. Japanese arcade goers have been enjoying three-on-three free-roaming battles between popular Final Fantasy characters since the arcade version of Dissidia launched in late 2015. Developed by Team Ninja of Dead or Alive fame, it’s a much better battler than the PSP Dissidia games that came before. 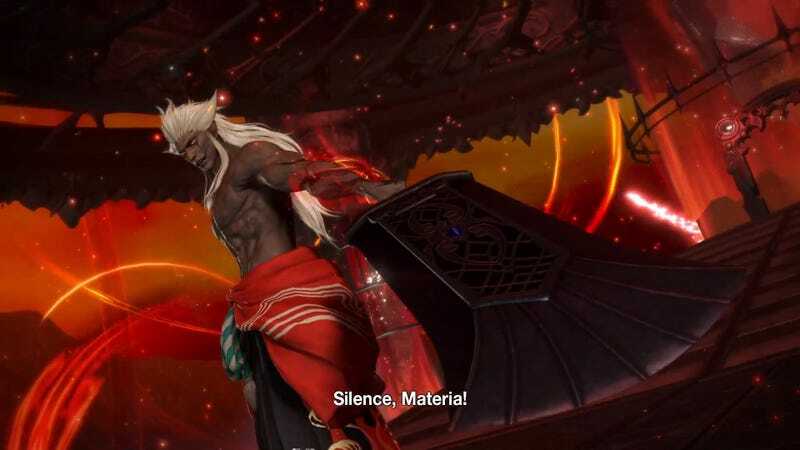 The game currently features 22 heroes and villains from across series history, from the Warrior of Light to Y’shtola of Final Fantasy XIV fame. Here’s the trailer for the upcoming PlayStation 4 port. Look for more information on Dissidia Final Fantasy NT to be revealed next week during E3.